Did you know 96% of online merchants credit their financial independence and success to digital payments? 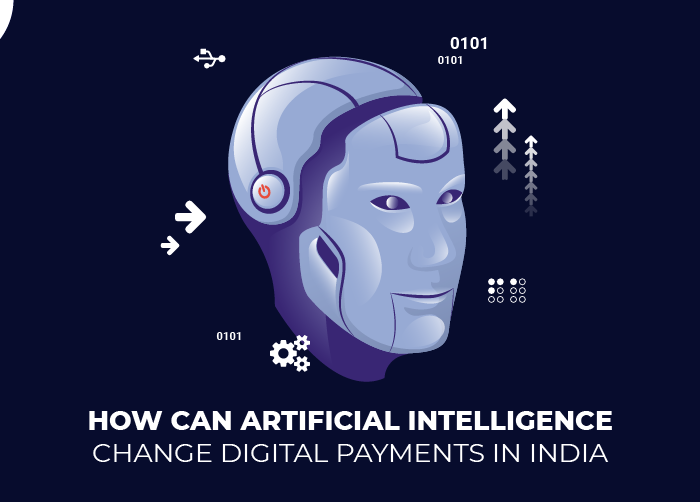 According to the survey, 84% of Indian merchants use phone-enabled payment methods, as compared to the conventional methods of collecting payments. India has also emerged on top of the list in terms of social media usage on a daily basis. These numbers are only indicative of the potential customers, you as an online business could reach out to and convert customers into recurring customers. Online sellers are those who showcase and sell their products and services via social media. The most commonly used social media platforms are Facebook, Youtube, and Instagram, to name a few. Merchants from diverse backgrounds and trades with limited technology-knowledge can now transact, with a simple click of a button. This serves as an ideal opportunity to sell and scale for local businesses. 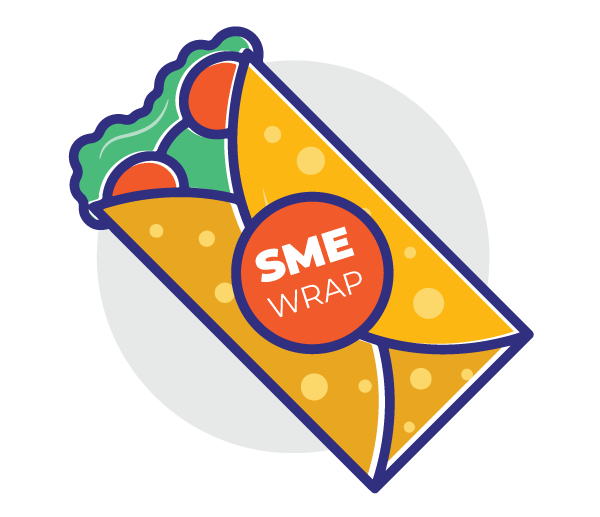 A recurring opinion amongst these merchants was that having an online store helped lower the risk of starting a business independently. Additionally, it also helped online businesses to scale and adopt larger markets to grow their business. As per the survey, 88% of the surveyed population, have access to smartphones. 92% of the surveyed population also have access to the internet. Additionally, it was also seen that 83% of them accessed the internet every day. 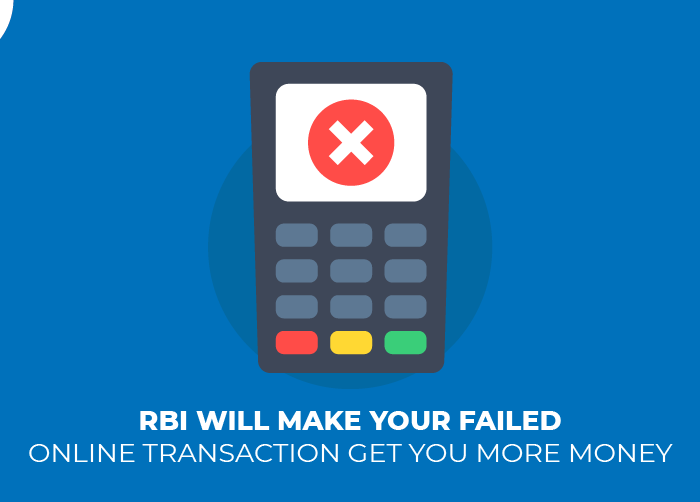 These can be some the reasons for the success of digital payments. Most customers prefer going cashless, as compared to lugging around physical money. Offering your customers various modes of transacting with you, allows you to attract a larger and sometimes even a global customer base. 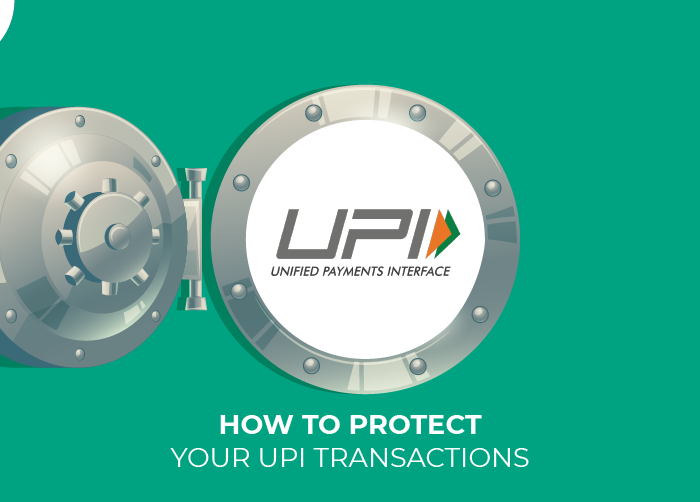 Ideal options to provide your customers are through cards, net banking mobile banking, wallets, UPI and NEFT. Encouraging your customers to transact online, with you is a whole new ball game. With the multitudes of cyber crimes that plague the marketplace, it is essential to gain your customer’s trust. An ideal way of doing so is by picking a payment gateway that values the safety of your business and customers. Here’s what Instamojo has to offer you, to ensure your security. Picking a payment gateway option is a quick fix for customer satisfaction if you get it right. Payment gateways help your customers to pay you, without any location constraints. This streamlined process of collecting payments, ensure a seamless interaction between you and your customer. This helps build and improve your overall user experience, which ensures brand loyalty and repeat customers. 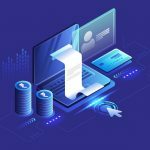 Traditional modes of payments come with a lot of paperwork and documentation. With payment gateways like Instamojo, you can not only collect easy payments but also use a host of our free tools and services, to grow your business. You can also collect payments via our Payment Links and Smart Links which can be shared over multiple social media platforms. Additionally, our free online store will also help you showcase, sell and collect payments via our easy dashboard. 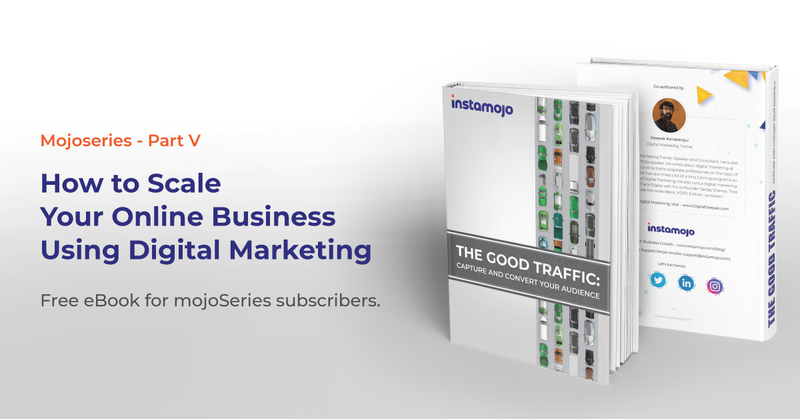 How can Instamojo help your business grow? We at Instamojo are glad to empower more than 5,00,000+ such merchants. 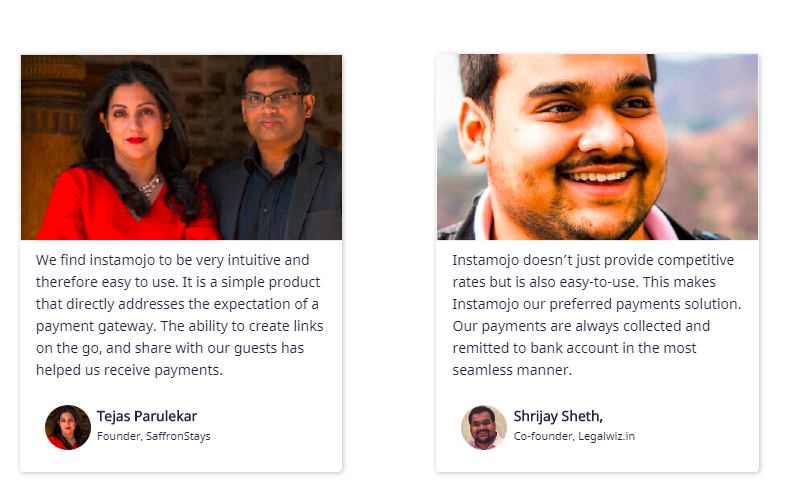 Do more than simply collecting payments with Instamojo. Are you a budding entrepreneur who is still testing the waters? Start off, with our free online store and learn the nuances of running and managing your business effectively. With Instamojo, you can not only showcase your products but also collect payments and ship your products within a few clicks. Additionally, you can leverage our free tools to help track, manage and gain business insights to help your business grow.